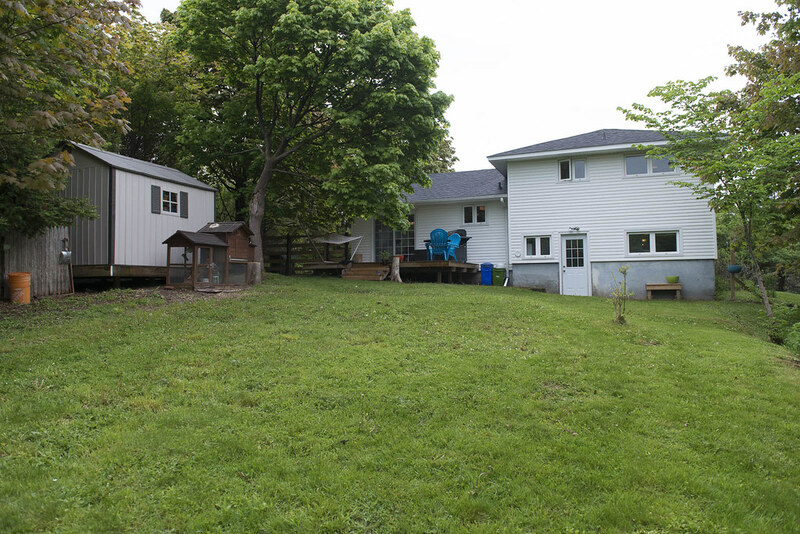 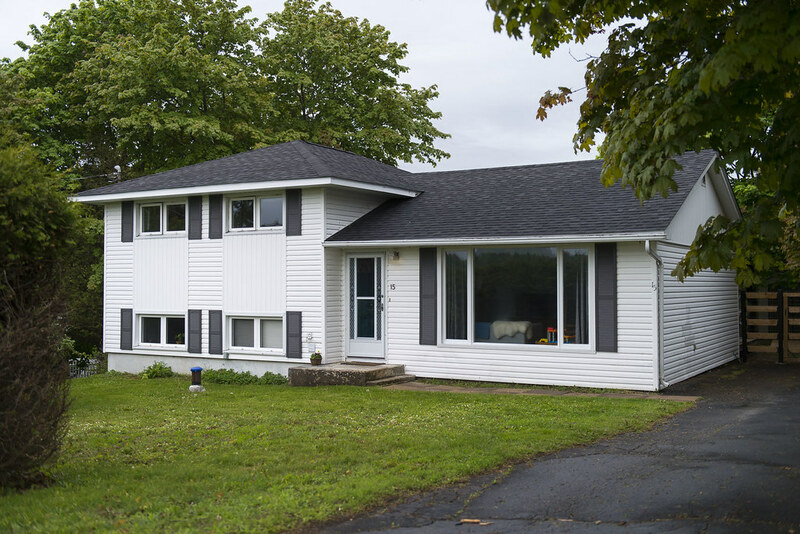 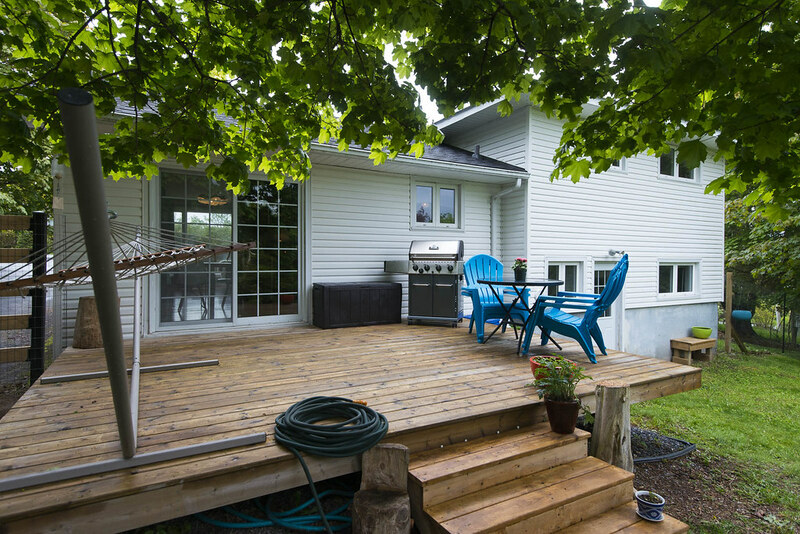 This updated three level split sits on a fantastic private lot with one of the best yards in Quispamsis. 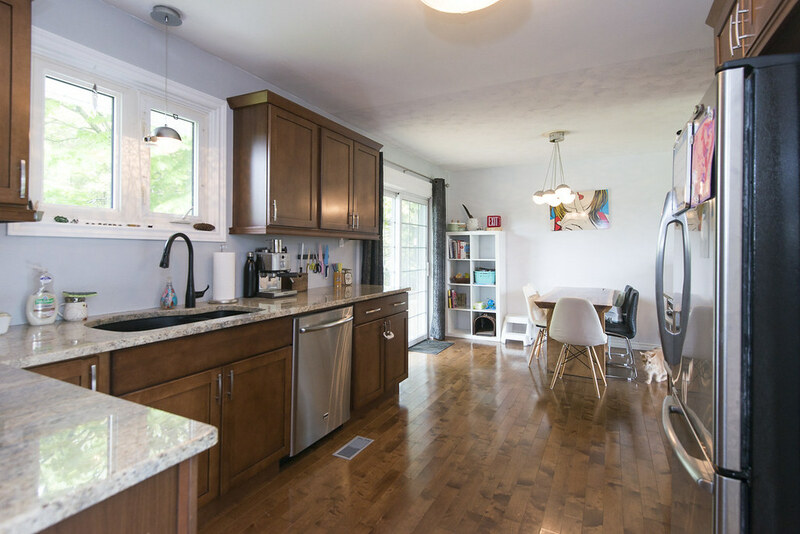 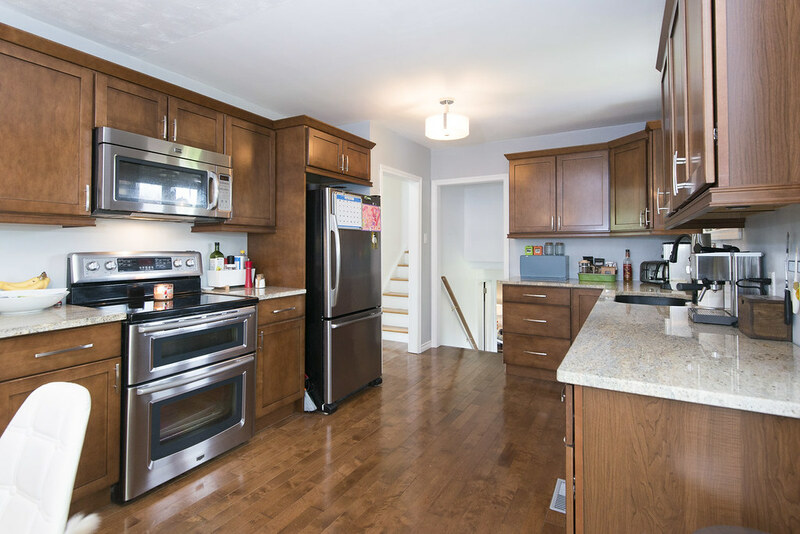 The inside is just as charming; the renovated kitchen features new cabinets, granite counter tops, stainless steel appliances and a sliding door to the deck. 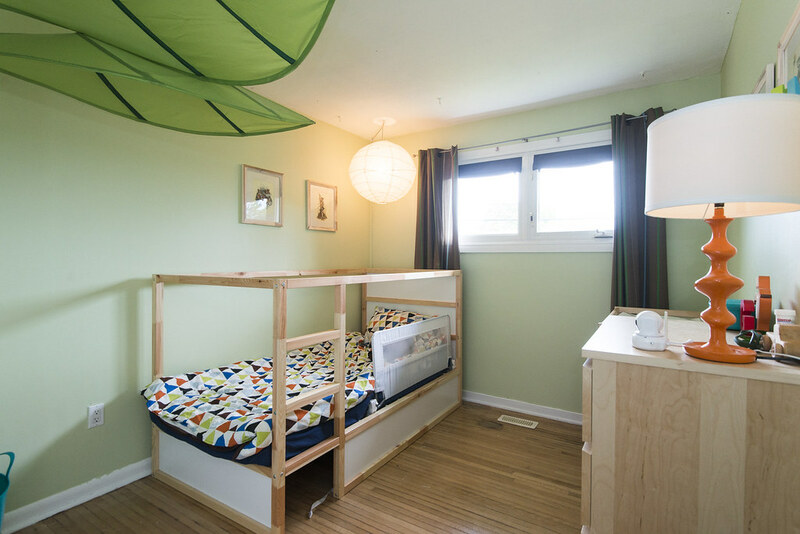 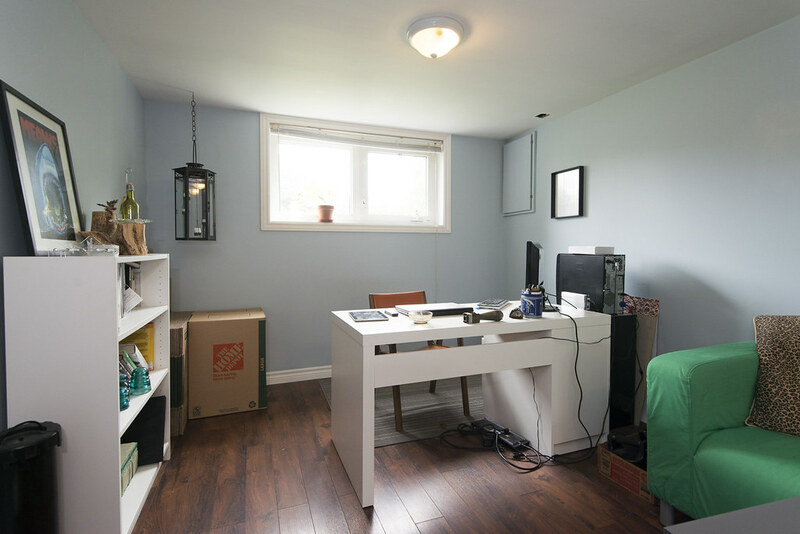 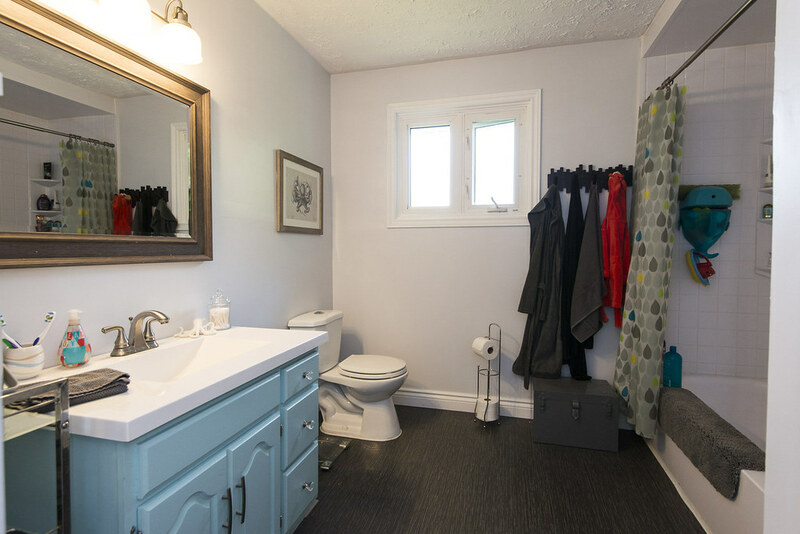 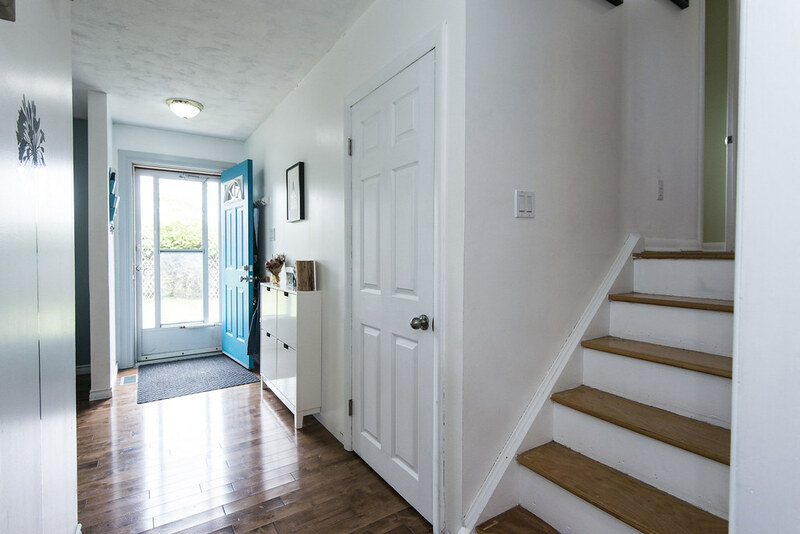 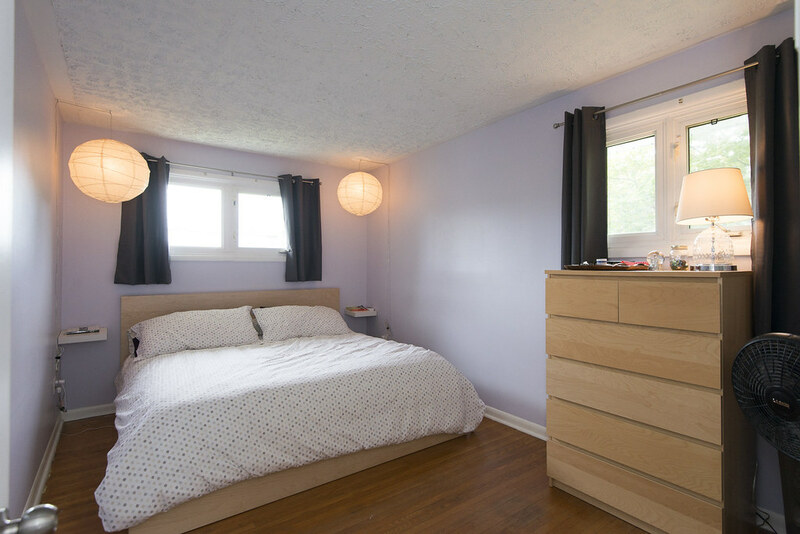 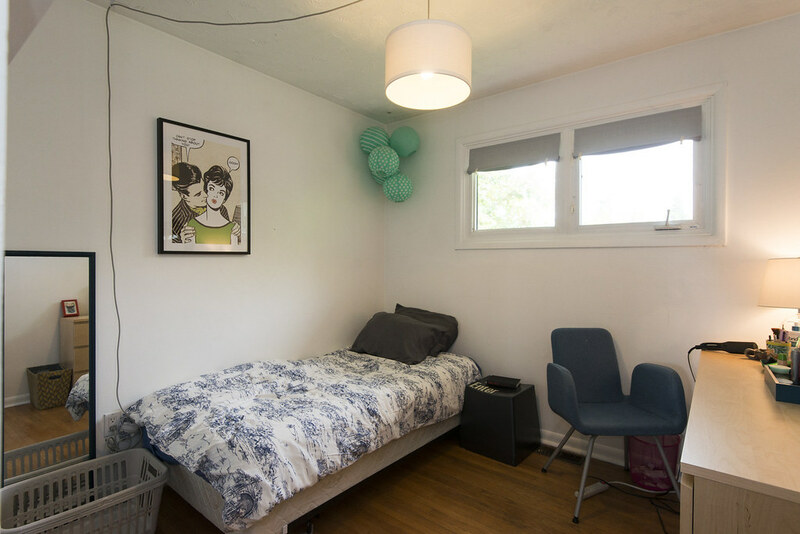 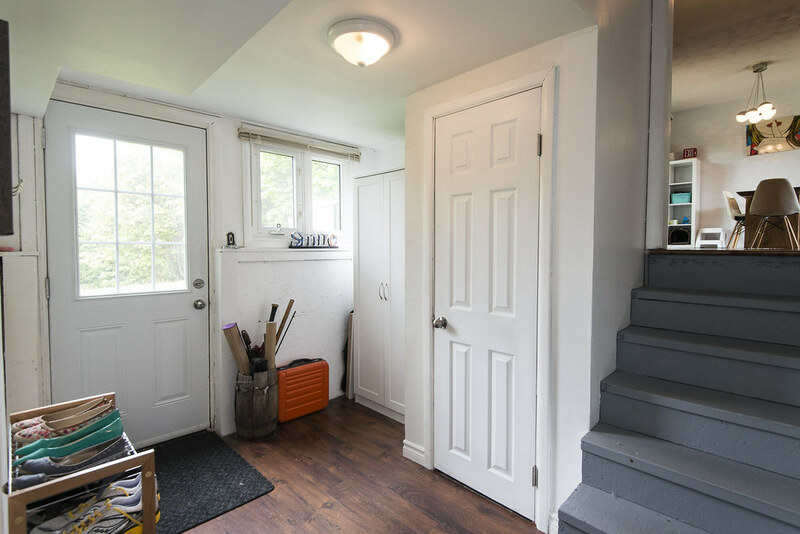 Hardwood floors throughout main level, 3 bedrooms upstairs and a renovated bathroom. 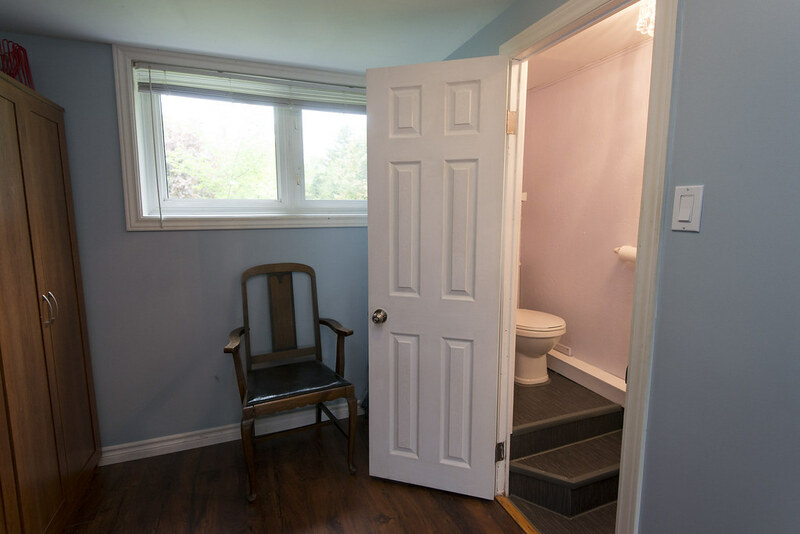 Downstairs has a huge family room, powder room, storage and a walkout into the backyard. 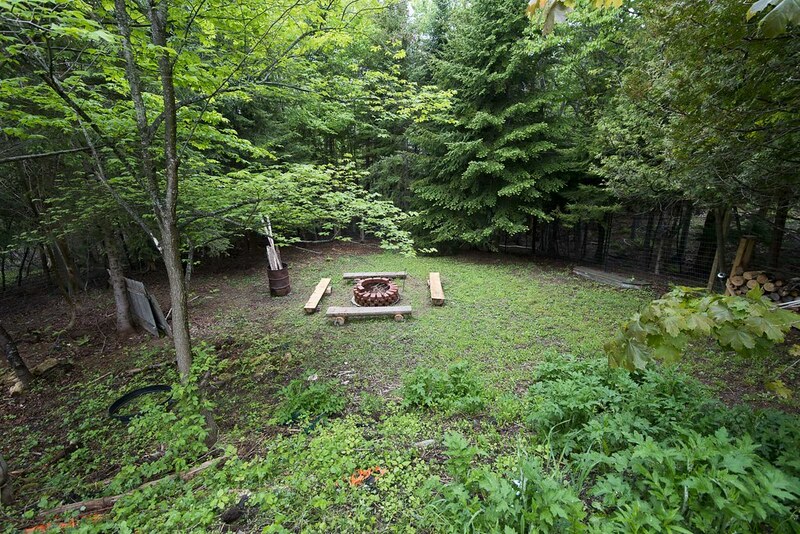 The backyard is a sanctuary, with lots of privacy and tall fencing to keep the deer out and the pets in, and a lower section offering a firepit area. 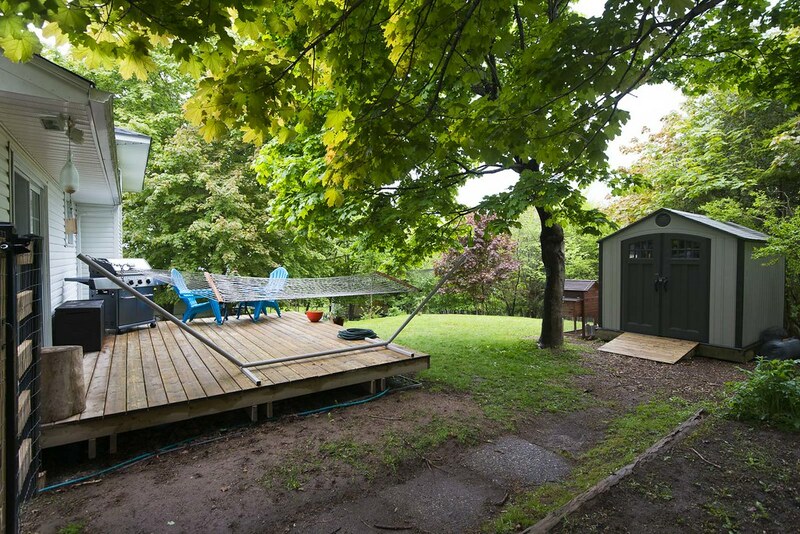 A large shed offers lots of storage space. 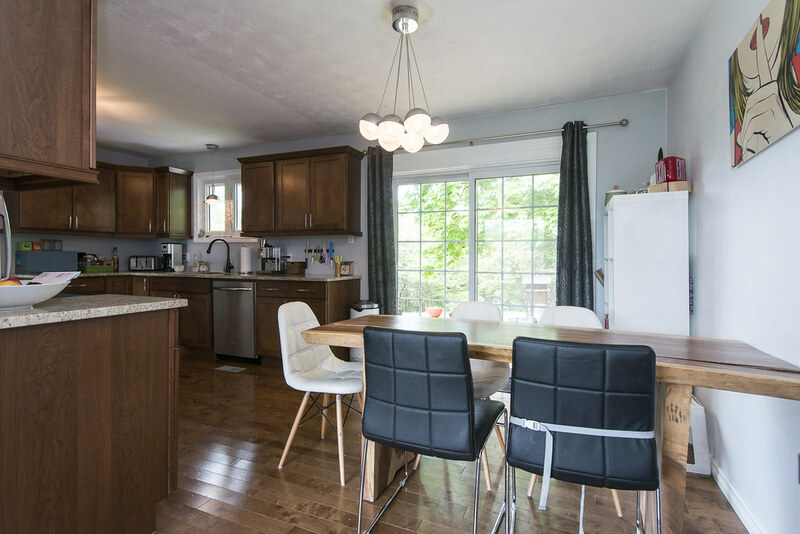 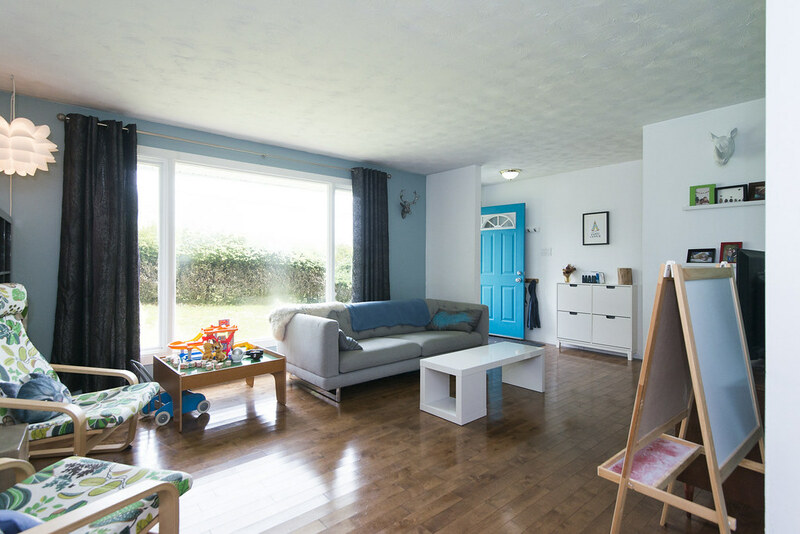 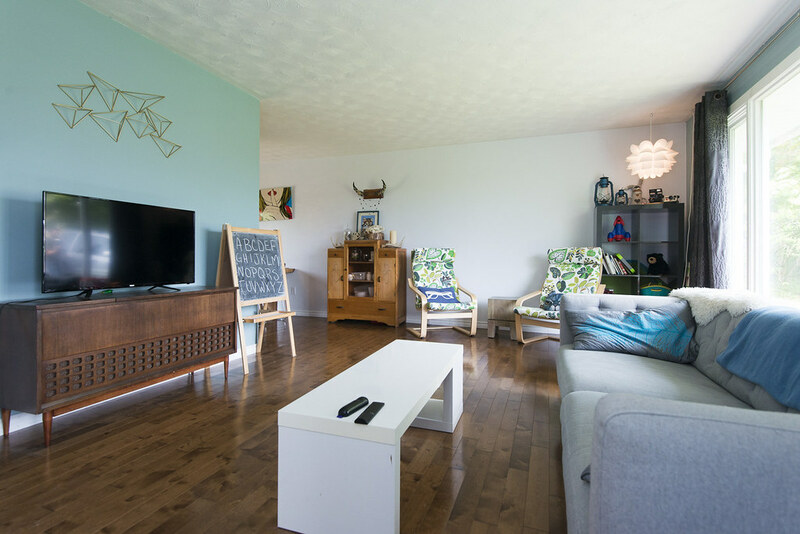 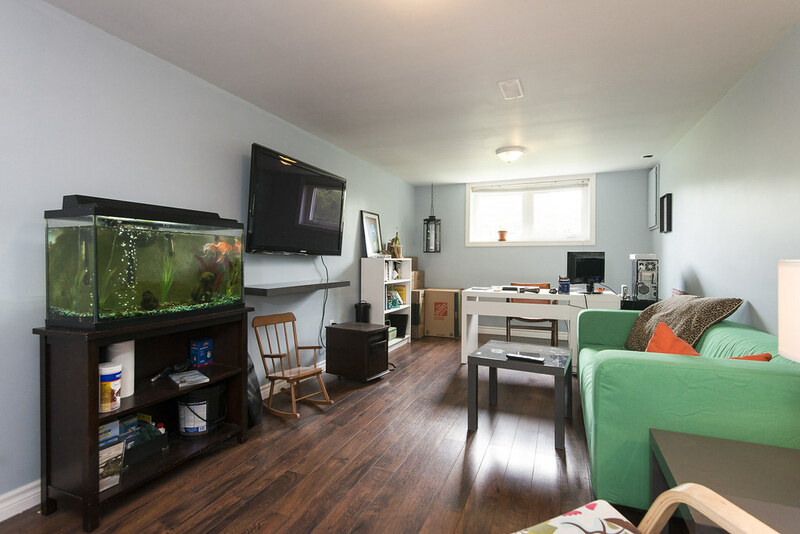 This home is located in a beautiful family friendly neighbourhood and has so much to offer the buyer(s) who comes along and snatches this one up.